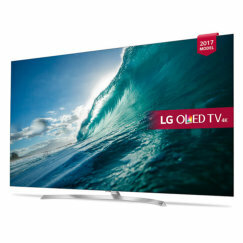 Freeview vs Freesat, Sky vs Virgin, cable vs satellite, plus all of the digital TV, catch-up TV and internet TV options explained. 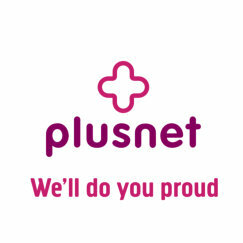 Plusnet is a UK-based broadband and phone provider, offering either standard or fibre broadband internet, including phone calls. YouView TV and BT Sport Lite are also available to broadband customers. 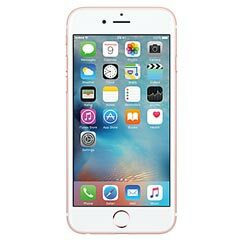 On 29th November 2016, LIFE Mobile customers joined the Plusnet family and became Plusnet Mobile customers. Amazon Prime Instant Video is our favourite streaming service. For a modest annual fee, you get access to a wide range of films and TV series, including top-quality original content from Amazon. 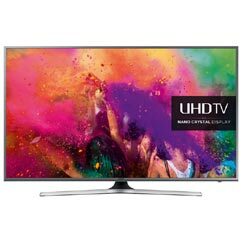 The ability to download video to a phone or tablet is a major benefit, as is the availability of 4K and even HDR video at no extra cost. 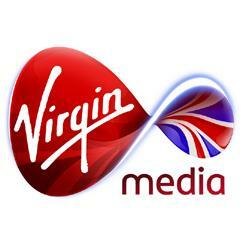 Virgin Media delivers live TV and catch-up TV via fibre optic cable. It's a match for Sky, but it isn't as easy to use and isn't available everywhere. Sky TV is a monthly subscription-based service. 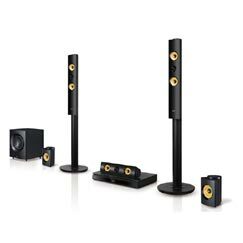 It delivers premium content, unmatched ease-of-use, and more bonus features than a Blu-Ray boxed set. 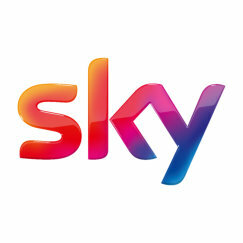 Sky also provides home phone and broadband bundles. 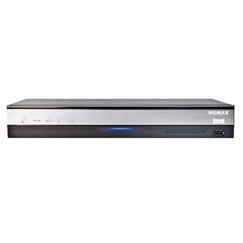 The Humax HDR-2000T is a well-featured Freeview+ box with 500GB of recording capacity, twin tuners and the ability to function as a media player on a home network. The HDR-1100S is the best satellite box from Humax, with built-in Wi-Fi, the award-winning Freetime TV guide, catch-up TV from the BBC iPlayer, ITV Player, All 4 & Demand 5, and up to 2TB of disk space for recording. BT is of course the original and largest telecoms company in the UK. BT provides a full range of services - broadband internet, phone, mobile, and TV. 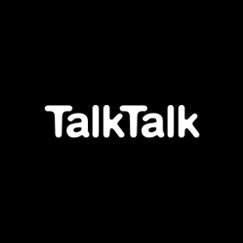 TalkTalk provides a full range of telecom services - broadband internet, home phone, mobile and TV. The company offers both standard and fibre broadband, and a range of add-on TV services including access to Sky entertainment channels. 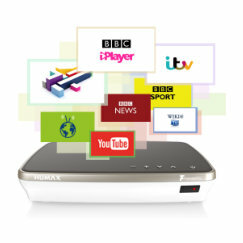 The Humax FVP-4000T is a Freeview Play box with three HD tuners, and access to catch-up TV from the BBC iPlayer, ITV Player, and All 4, with Demand 5 coming soon. 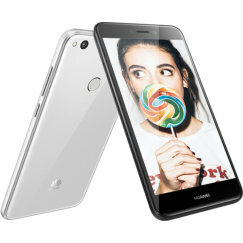 It benefits from built-in Wi-Fi, but it's odd coffee-coloured design won't make it everyone's favourite. 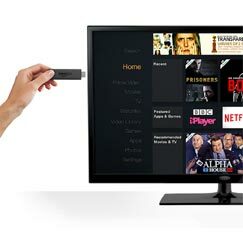 The Amazon Fire TV Stick is probably the cheapest way to add Smart TV functionality to your TV. The compact stick brings access to Netflix and Amazon Instant Video, plus dozens of other video and music streaming services, plus games. 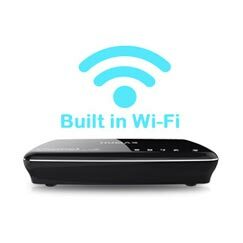 It's easy to install, and portable too, making use of Wi-Fi to stream content from your broadband internet connection. Humax DTR-T1000 review - The first YouView box and the best "set-top" box you can get that doesn't require a monthly subscription. Humax DTR-T1010 review - Humax's YouView box gets an upgrade with a premium silver finish and up to 2TB of recording space. Humax HDR-1000S review - A stylish Freesat receiver with the new catch-up TV service, plus outstanding connectivity and a big 1TB disk for recording. Humax HDR-1010S review - The Humax HDR-1010S Freesat receiver includes the new catch-up TV service, plus outstanding connectivity and a big 1TB disk for recording. Humax HDR-Fox T2 review - The HDR-Fox T2 is a competent Freeview receiver with great recording and networking capabilities, but it isn't the friendliest system we've tested.